It seems I have a weakness for some secondary female characters in anime. 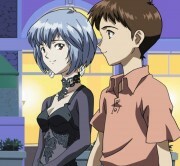 The first was Miriallia from Gundam SEED, and now I have Hikari from Evangelion. With the overexposure of the likes of Asuka, Rei and Misato, I felt the place needed some Hikari. 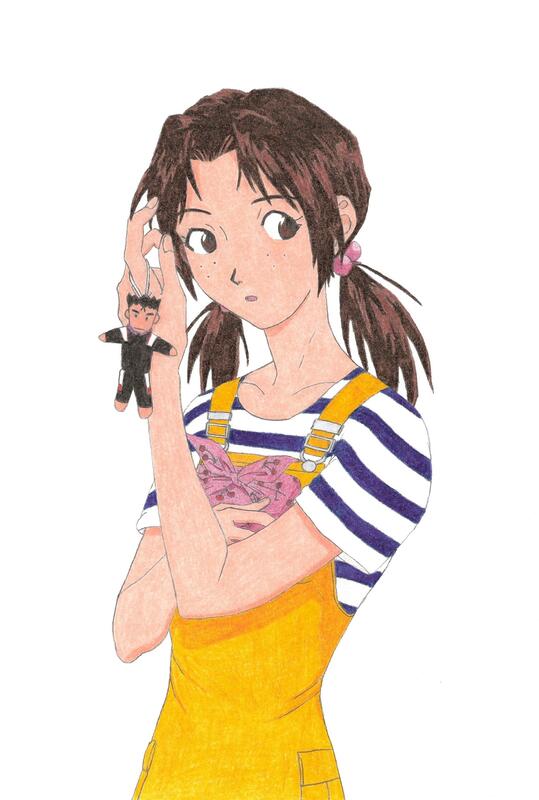 The Toji keychain is a reminder of how cute they are as a couple when I watched the series. I bought a small figurine of her last year at some anime expo in Montreal and I really love to see Hikari in that outfit, so I went on drawing this one.